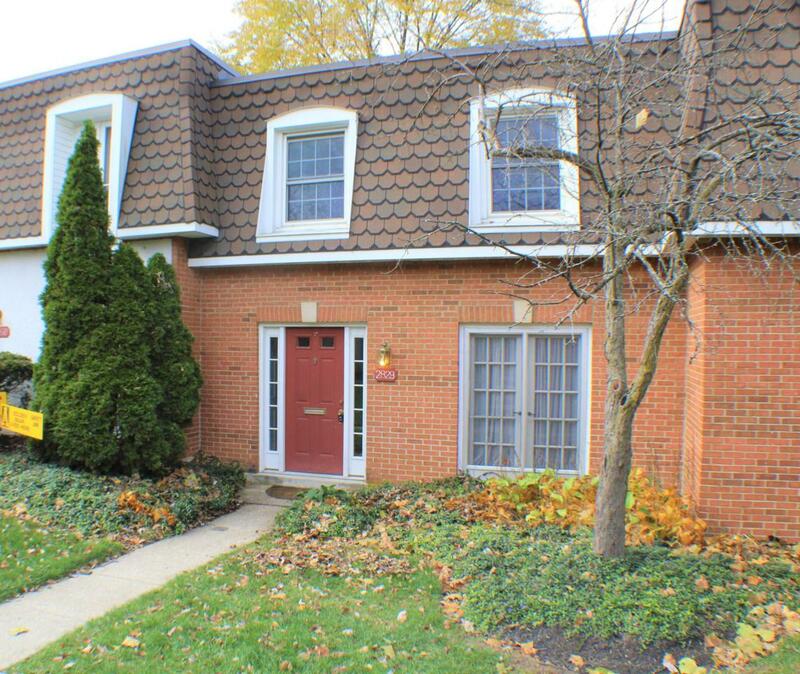 AMAZING Upper Arlington Stunner. Beautifully updated with great location. Classic touches accentuated & updated style. 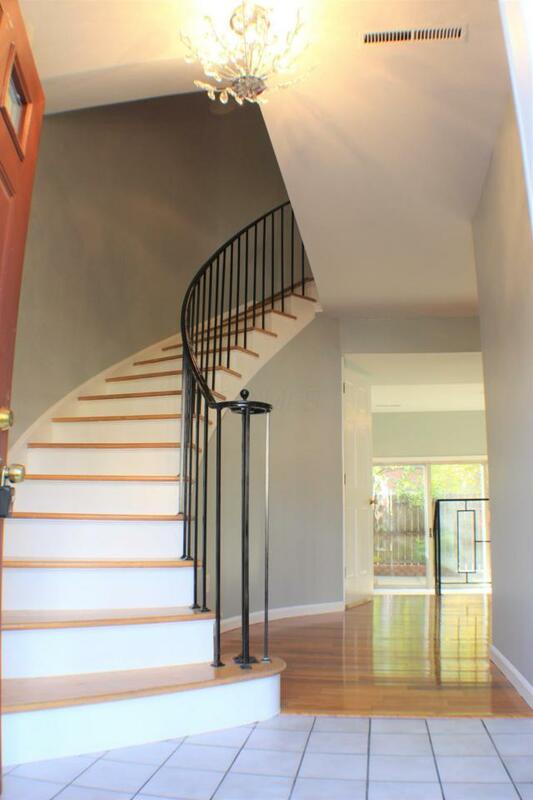 Glistening hardwood floors: Dining room, spiral staircase & entire 2nd floor will dazzle. Entire condo freshly painted in a gorgeous color combo which ''pops''! 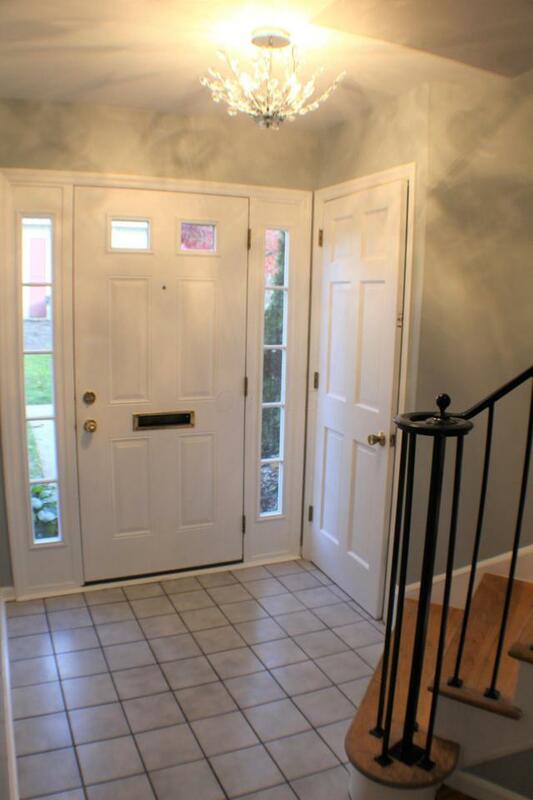 1/2 bath on main level & full bath on 2nd level: Stylishly updated. Dining room: Brand new chandelier & built-in bar! Large living room, sliding glass doors: Great natural light & enjoy the brilliantly accented sitting nook. Lovely landscaped patio: Sure to please. 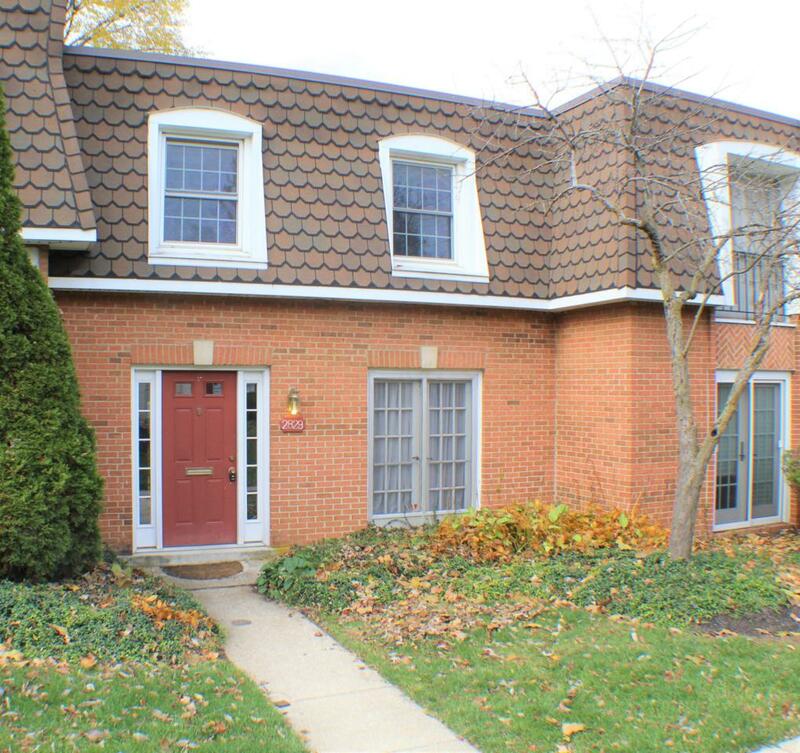 3 large bedrooms on 2nd level w/ great closet space includes master suite w/ large walk-in & adjoining 1/2 bath. Condo dues include ALL utilities except electricity, community maintenance AND tons of amenities. The best condo in the community!